Acoustic measurements of the room – ACOUSTIC PROJECT! 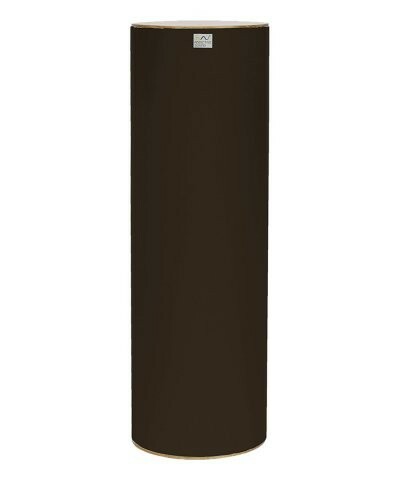 The products offered in our shop are of the highest quality! Buying from us you have the possibility of returning goods within 14 days after receipt of order! If you have any questions, our specialized staff will help you. Feel free to contact us! 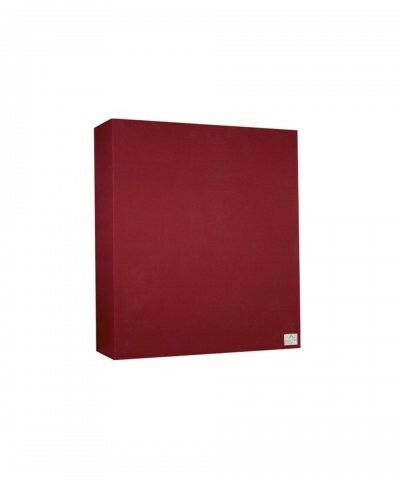 Acoustic Wall and Ceiling Panels – Which panels should be used for acoustic treatment? 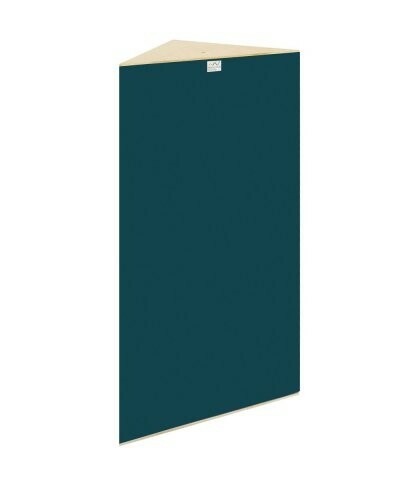 Professional acoustic wall and ceiling panels should be installed in any room requiring proper acoustics. Such rooms include recording studios, home cinemas, conference rooms, offices, etc. 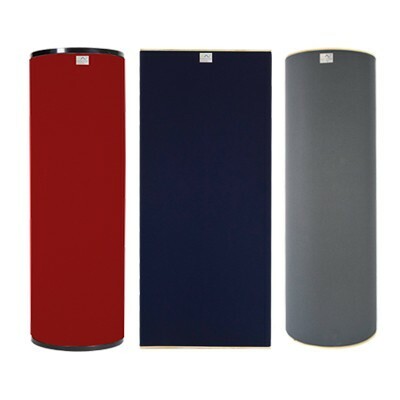 We distinguish acoustic panels which absorb or diffuse sound wave.Panels absorbing sound waves are Absorbers, and the diffusing panels are Acoustic Diffusers. 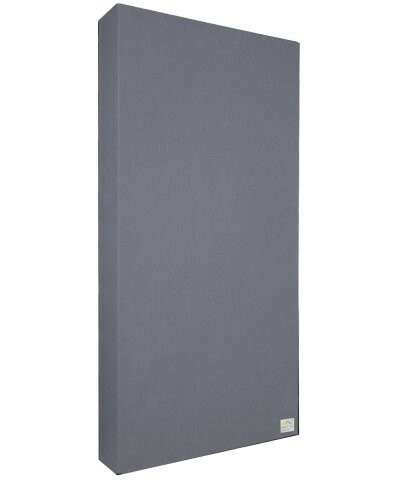 In addition, there are Hybrid sound absorbing panels – which diffuse and absorb sound.It is worth paying attention to Bass Traps, which operate on the lowest frequencies of the so-called bass. To sum up, if we want to reduce the reverberation or echo, the best choice will be Absorbers or in some cases Hybrid Acoustic Panels.If we want high quality music in the room and we want the sound to remain “alive” then we will use diffusers. 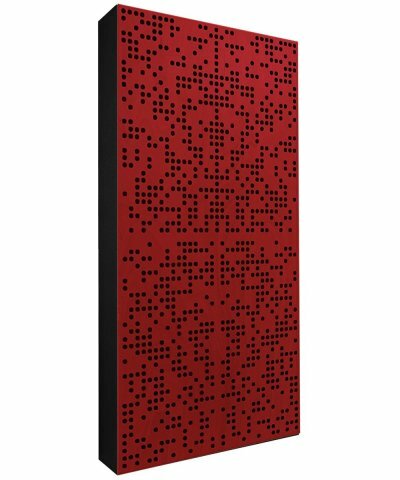 It should be remembered that in the case when we are building a studio, home cinema or other place where music will be played or recorded, the best acoustic effect will be given by a combination of diffusing and absorbing panels. 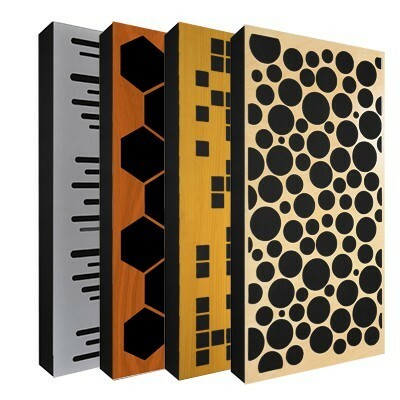 Decorative acoustic panels – Where to mount them? 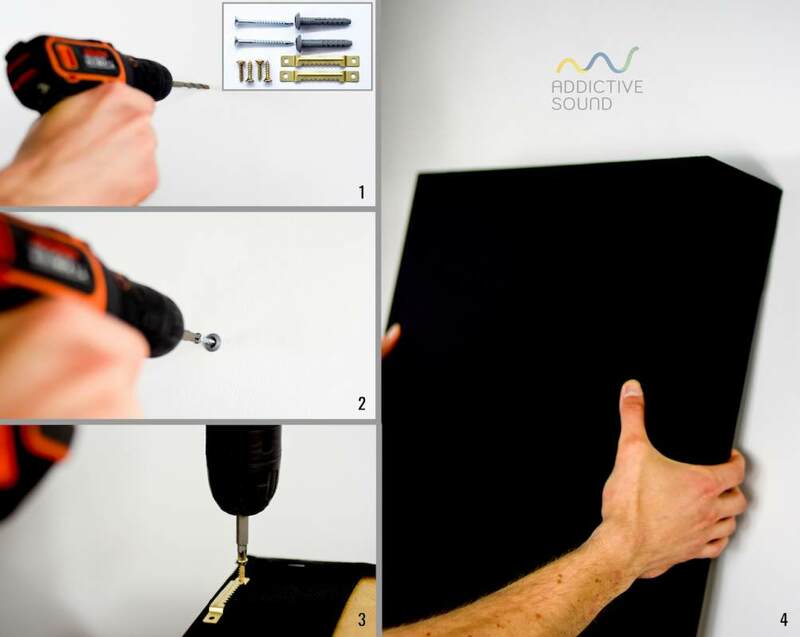 If we have a problem with too long reverberation time, echo or rumbling bass, effective acoustic panels are great for solving this problem.Sound-absorbing solutions will prove themselves in small home rooms as well as in large offices or concert halls.We distinguish several assembly techniques, in small spaces the most important will be the first sound reflections.In large, we need to properly distribute the elements to get the right effect.Installation on the walls and the ceiling is very simple, just drill two holes and fix the system.This operation will be facilitated by the assembly kit attached to the package. 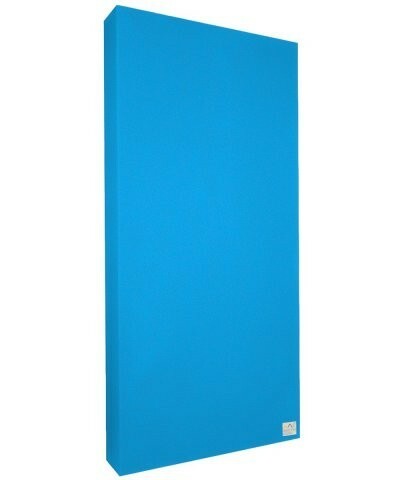 The acoustic comfort that we get using sound absorbing panels is worth it – this is confirmed by consumers who have benefited from this solution. 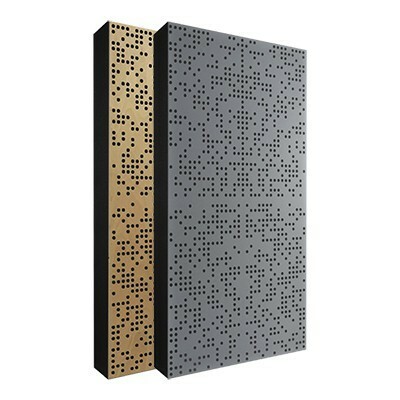 Acoustic Wall Adaptation – What We gain by it? Thanks to the appropriate adaptation of the walls and the ceiling, we can achieve very good sound quality.When designing a recording studio, we must remember to properly soundproof and sound-insulate room so that all the recordings are conducted in convenient conditions.In offices it is necessary to shorten the reverberation time and eliminate noise, thanks to which we will achieve much better efficiency and well-being of people working there.When creating a home cinema or an audio room, even the most expensive equipment in an unadapted acoustic room will sound bad.Acoustic solutions don’t have to be expensive, it is worth looking for a solution directly from the manufacturer, because the prices are much more attractive.When preparing the acoustic design of the room yourself, remember to choose the right panels for the problem that occurs. Then, specify the number of panels and their distribution. 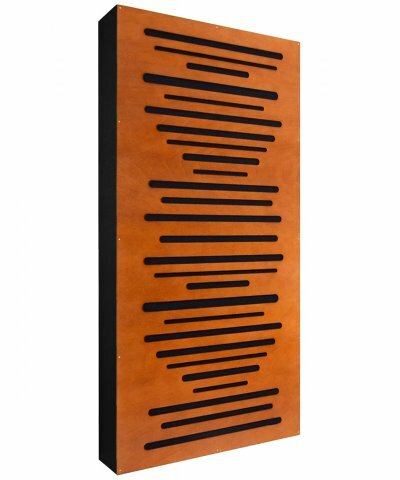 A correct design will eliminate many acoustic problems. 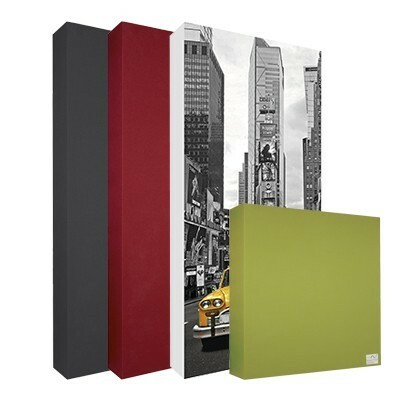 Acoustic panels will work in every room.